The June 12, 1993 presidential election will remain a historical reference the world over when a discuss centres around ‘free and fair elections‘. There were antecedents and of course, outgrowths after the election was annulled but, that will not take anything off the fact that the election affected the Nigerian political sphere in more ways than imagined. 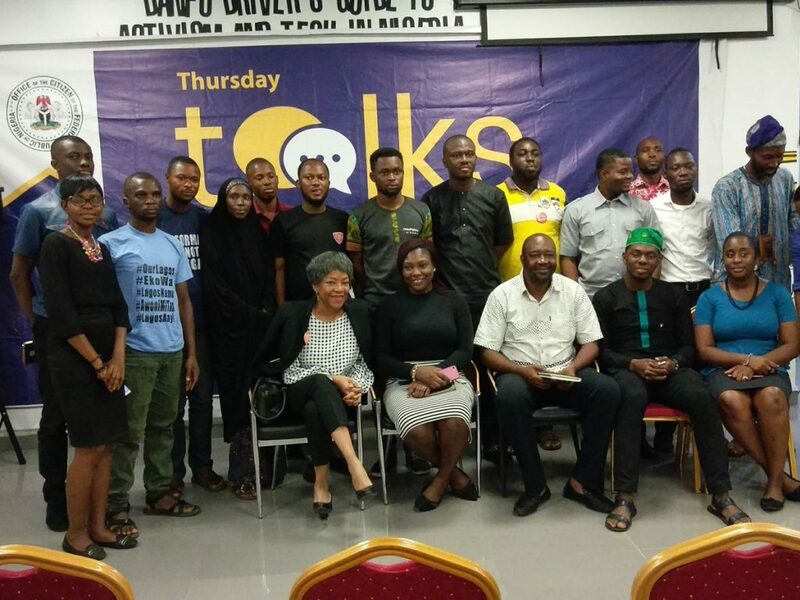 On this month’s edition of Thursday Talks, the 1993 election was the discuss and a couple of issues were raised again in a thought-provoking and enlightening gathering organised by EiE Nigeria, BudgIT and YNaija. 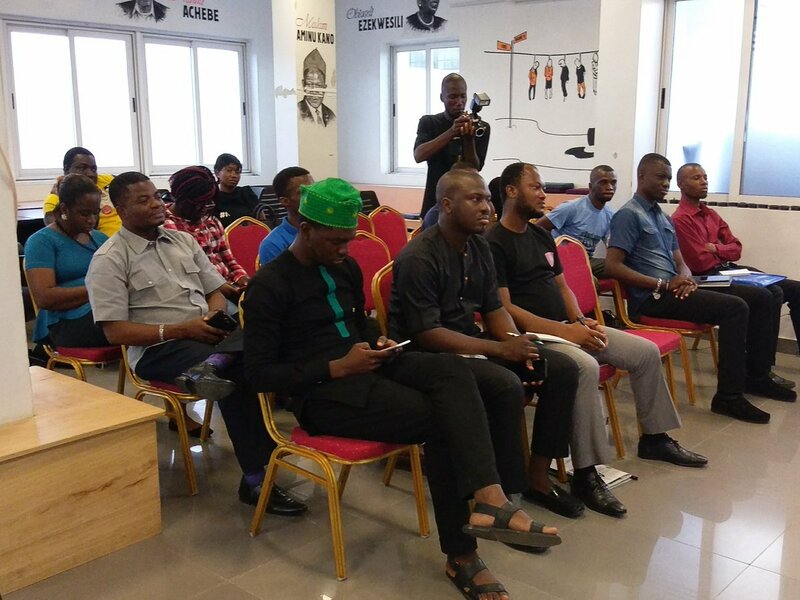 The focus of the fifth edition was the 1993 election and the way lessons for advocacy – ‘June 12, 1993 presidential elections: The lessons for advocacy movement‘. Giving a little history of the events that surrounded the said election, human rights activist and lawyer, Ayo Obe said the then Military leader, Ibrahim Babangida had thought M.K.O. Abiola would do his bidding since they were friends and Abiola was an ardent coup sponsor but he was disappointed that the reverse was the case, reason he did everything to ensure the election was annulled. Civil societies stood to fight the annulment and the menace of military leadership but were actively resisted by those in power. She added that Abiola only came up as a politician because his lifetime was ridden with bad leaders. Sitting on the same panel, Chuks Ojidoh said politicians need to learn from Abiola. On advocacy, referencing the struggles of civil society groups after the annulment, Ojidoh said NGOs and/or civil society groups or individuals who start movements need to think beyond fighting for events and look at bigger pictures like fighting for injustices, no matter on which side it is coming from. Still on advocacy and referencing her membership with the Bring Back Our Girls Movement, Obe said there are many things that are usually packaged when these movements are founded. “We use these struggles to pressurise the concerned authorities to look at larger issues in that space“. Still #ThursdayTalks. Join the conversation. 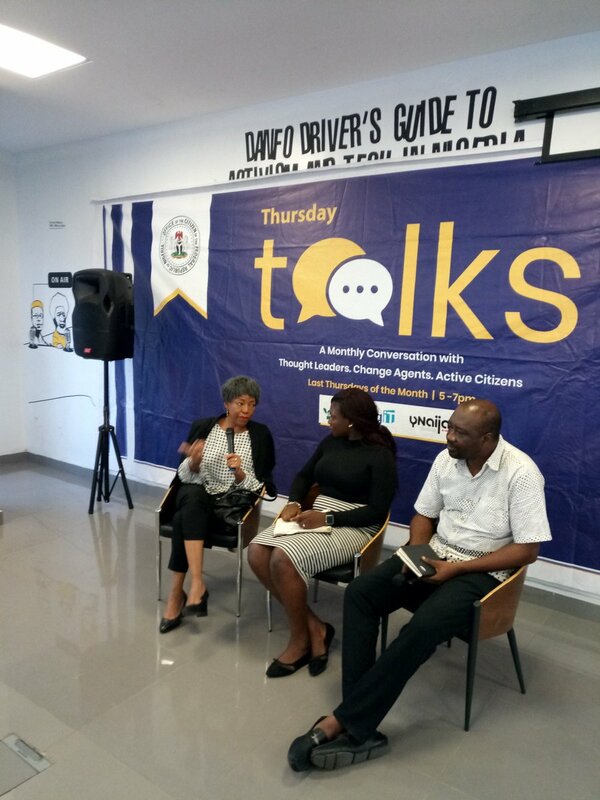 Thursday Talks Lagos is a monthly conversation with thought leaders, change agents and active citizens which aims at driving conversations around the demand for good governance driven by active citizenship. Thursday Talks holds every last Thursday of the month. Join the conversation. Great meeting. Thank you for sharing the report.